I called Animas Corporation tech support last night at 4:47 p.m. E.S.T..
By 4:51 p.m. E.S.T., I was on hold with Johnson and Johnson (J&J) One Touch support. In less than five minutes, J&J had guaranteed our youngest daughter a replacement meter/remote. Around 10:00 a.m. E.S.T., UPS was at our door with a small brown box. At 10:03 a.m. E.S.T., the new One Touch meter/remote was out of the box and the RF signal was syncronized to the pink Animas Ping insulin pump. 17 hours later and we are back to normal around here. Merry Christmas to youngest daughter's pancreas. Welcome to the family new Pumpy meter/remote. And a HUGE thank you to Animas Corporation and J&J One Touch for keeping youngest daughter healthy and for keeping stress at a minimum during this time. 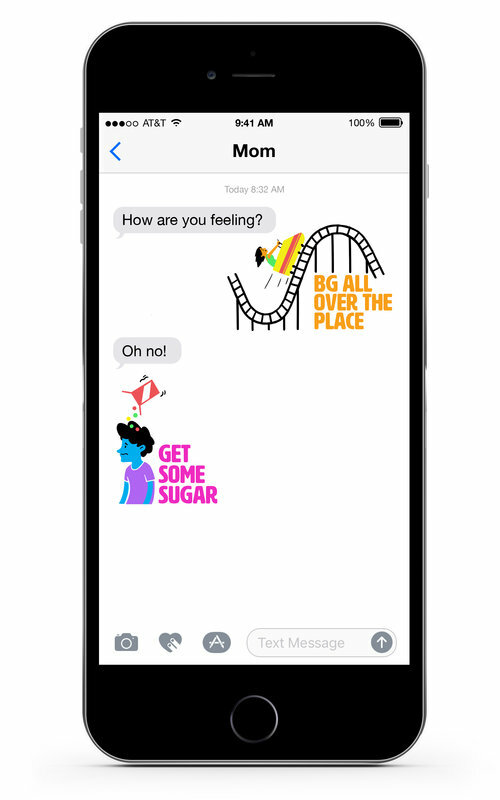 What a huge relief to know that with one simple phone call, we can resume our regularly scheduled kids first, diabetes second. By the way, Animas Corp. and J&J One Touch did not pay me to say these nice things about them. I just felt like sharing because positive customer service can be hard to find these days and it is nice to actually have a great experience. Our technology beliefs are listed here. 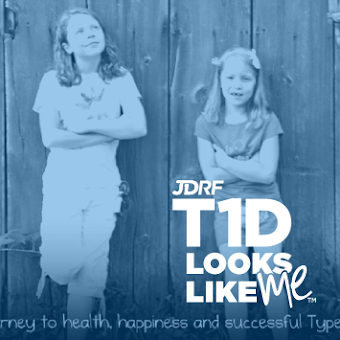 You can also link to type 1 diabetes product we like on the Amazon ad at the bottom of the blog. 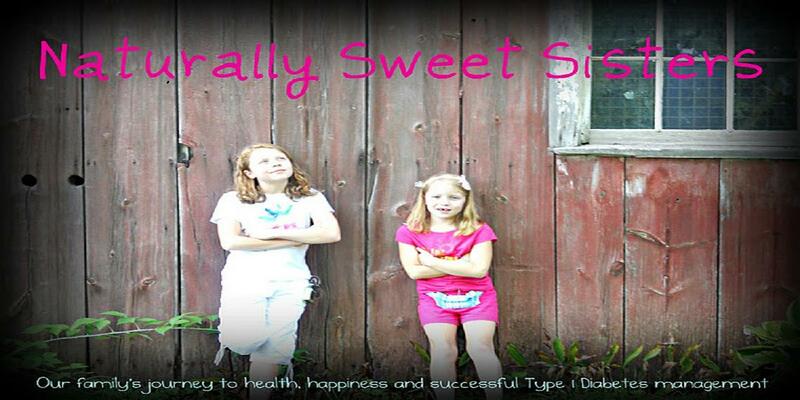 If you would like to discuss type 1 diabetes products, please visit our Naturally Sweet Sisters Facebook page to participate in discussion of what great customer service you might have received within the medical community.